The Women in My Books Are Never Rescued By Men, They Rescue Themselves. Angie doesn't want to be a victim anymore. She hopes to find a good man to love and to feel safe in this crazy world. But her fears take her down the wrong path. Angie befriends other women down on their luck and they team up to get revenge. Will the revenge help or hurt her? To get your copy of The Gentlemen's Club, click here. Nicole is looking for love in all the wrong places with all the wrong men. Who would have guessed that the dumpster below her bedroom window might hold the key to finding real love. 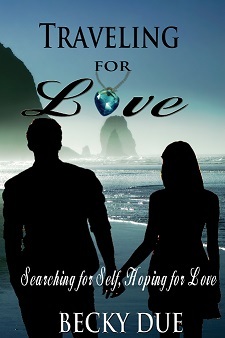 Will Nicole solve her pattern of self-destruction and discover her dream man? To get your copy of The Dumpster, click here. Christy's secret is forcing her to avoid love and relationships. If only she had made better choices, respected her body and slowed down enough to realize what she truly wanted—love. Can Christy forgive herself and let go of her past? To get your copy of Touchable Love, click here. Amanda's life is turned upside down when her husband tells her he wants a divorce. She no longer knows who she is. Divorced, living in an apartment with a roommate, little education and no career path, can Amanda take back her life and find real love? To get your copy of Traveling for Love, click here. Rebecca is happily married, loves her career, but she has one huge problem—a stalker. With Jack out of town, she has to learn how to take back her life and regain her strength. Is she going crazy, or is Roy out there, watching her? 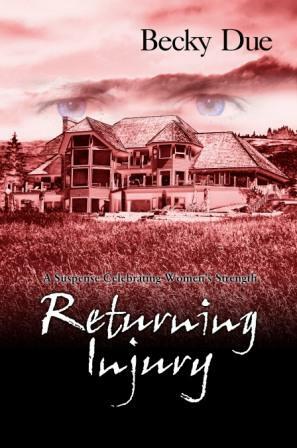 To get your copy of Returning Injury, click here. 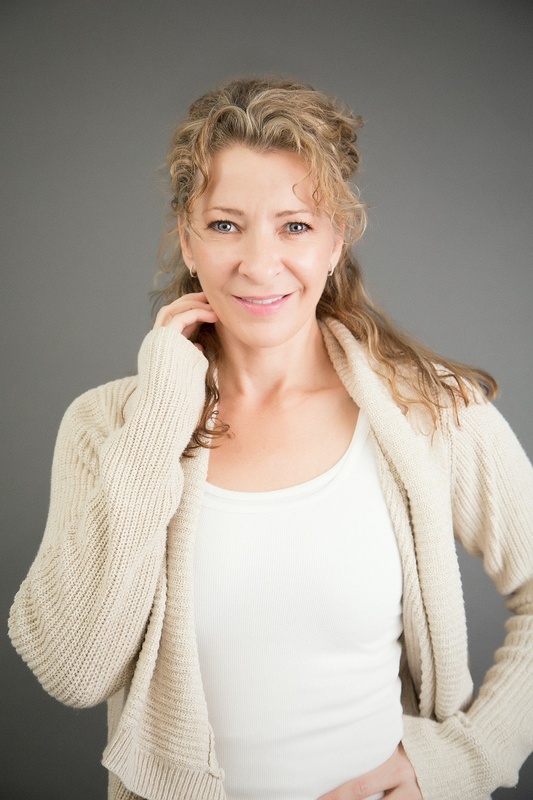 Becky Due is an award-winning author, abstract artist, fitness enthusiast, and introvert who loves people. Motivation to Love Your Life!